Truly a place to call home! 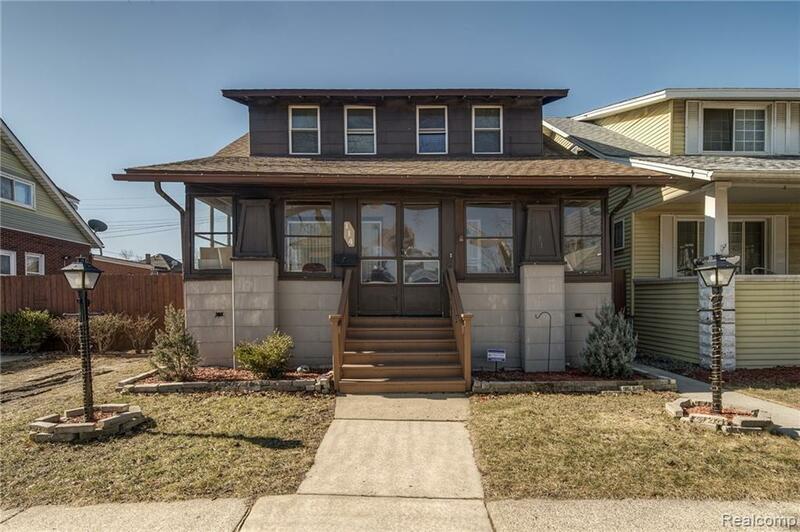 Fantastic 3 bedroom colonial in a quiet River Rouge neighborhood! This meticulously maintained house has plenty to offer. Floor plan features ceramic tile throughout - a huge living room open to the dining room, nice sized bedrooms ,partially finished basement with an additional commode- all major mechanics and roof are under 8 years old , the back yard is perfect for entertaining! Schedule your showing today! Please no virtual showings. All buyers MUST be accompanied by a licensed agent. Sale is contingent upon sellers finding home of choice.